Hampshire Fare is tasting just fine! Great Taste has been discovering exceptional food and drink since 1994 with more than 100,000 products having been judged over the years. The Great Taste logo has become recognised as a stamp of quality on many of our favourite foods and drinks. Over 500 judges working in small teams judged 12,634 food and drink products this year at 65 judging days, from March through to early July 2018. They awarded one-, two or three-stars to the foods that deserved it and one of the judges on each team captured constructive feedback for the producers who didn’t quite make the grade. The local food group, Hampshire Fare works closely with many of the county’s winners to support and promote their businesses. 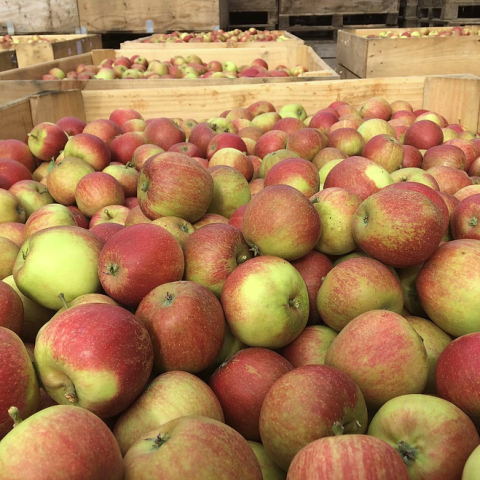 Commercial Manager, Tracy Nash, commented on this year’s success at the awards: “It is great to see so many of Hampshire’s great producers being recognised in these awards, they really do make a difference to their businesses. From cheeses, pies, meats, ice-cream, chocolates to juices and oils. Hampshire Fare members have really shone bright in this year’s Taste awards that is for sure. The Farmers Butcher at Bramshaw Mike Alexander commented: "We are chuffed to bits to announce we have been awarded a Great Taste 1 star for our unsmoked dry cured back bacon. Our first time entering these awards." Read more about the Great Taste Awards. 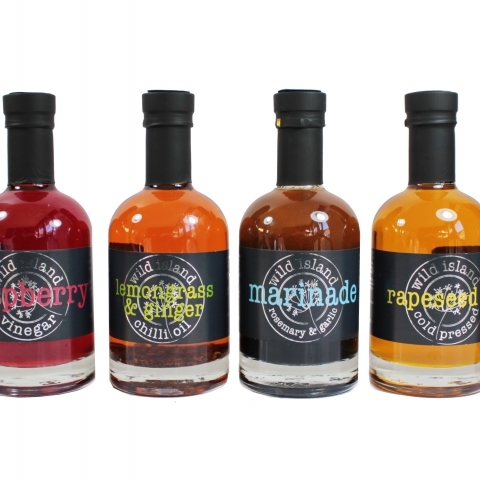 Producers of dressings, oils, vinegars, marinades and rubs based on the Isle of Wight. Will Dobson is behind this family owned and run juice business, assisted by a team of dedicated local staff. 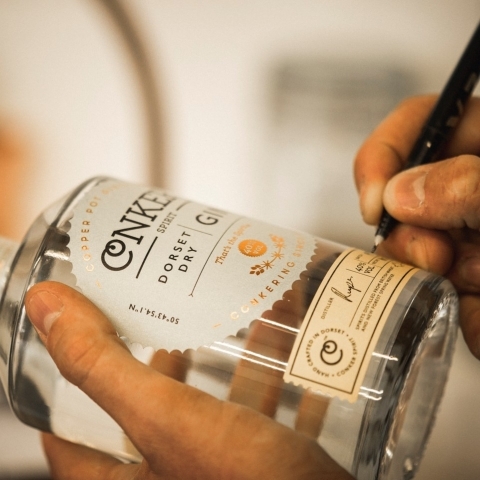 Nestled in the backstreets of Bournemouth, Conker Spirit is Dorset’s first gin distillery. 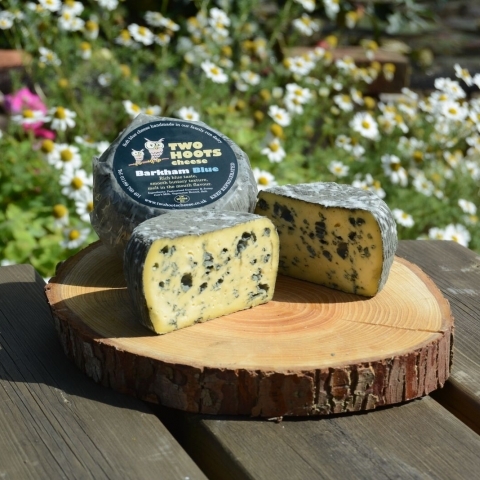 An award-winning handmade blue cheese created on the Hampshire/Berkshire boarder. Launched by husband and wife team Andy and Claire Burnet, Chococo have been making fine chocolates in Dorset since 2002. MoMo makes a wide variety of chutneys and marmalades, which are constantly evolving and changing as she creates new and exciting recipes.